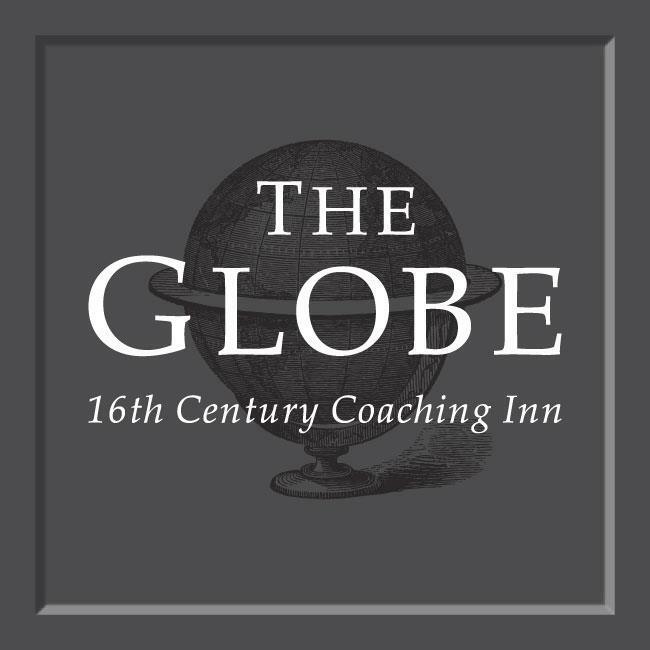 The Globe is a sixteenth century coaching inn set in the beautiful estuary town of Topsham just four miles from Exeter City centre. The Globe has an extensive menu accompanied by daily changing specials. 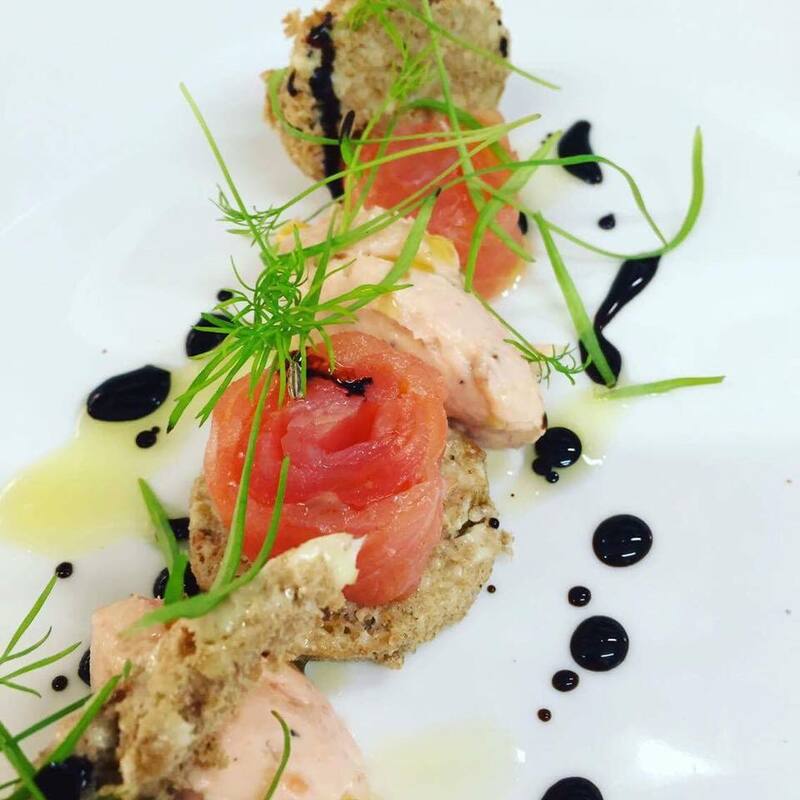 Where possible all ingredients are grown, reared or caught locally. 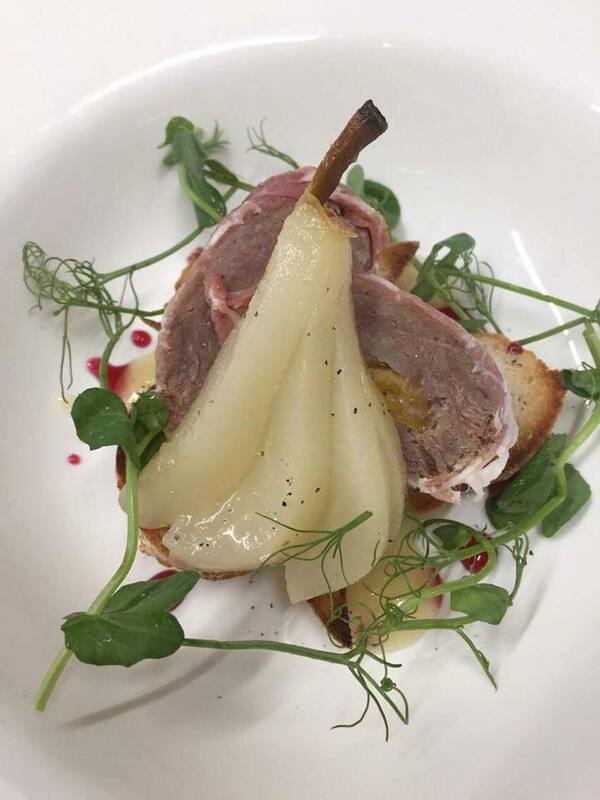 All our dishes are homemade by our very talented kitchen team. The wood panelled restaurant oozes character and provides the perfect place for dining throughout the day. The same menus are also available in the comfortable and cosy bar with roaring log fire or the informal Garden Room reception area. You can sit back, relax and enjoy freshly prepared dishes, speciality coffees and award winning St Austell brewery ales. Designed by local Walter Hicks Wine Merchants, our wine list combines the favourites from the old world to the fresh wines of the new world and even some local vineyards. We also have a selection of Champagne and sparkling choices. 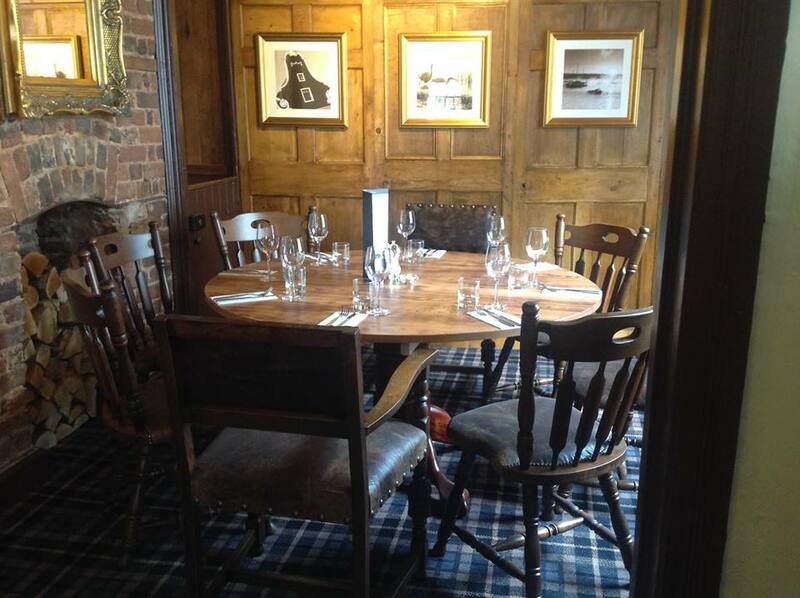 We are a popular choice for business meetings, informal functions, family celebrations, wedding receptions and wakes. The Malt House is our private function room with its own bar or for a more intimate event the restaurant or Garden Room provides the perfect venue. Lovely waitress. Tried arancini for the first time and it was delicious. Breakfast was also very good. Staff friendly & efficient as always. Varied menu suits variety of tastes & we enjoyed the various dishes we had. 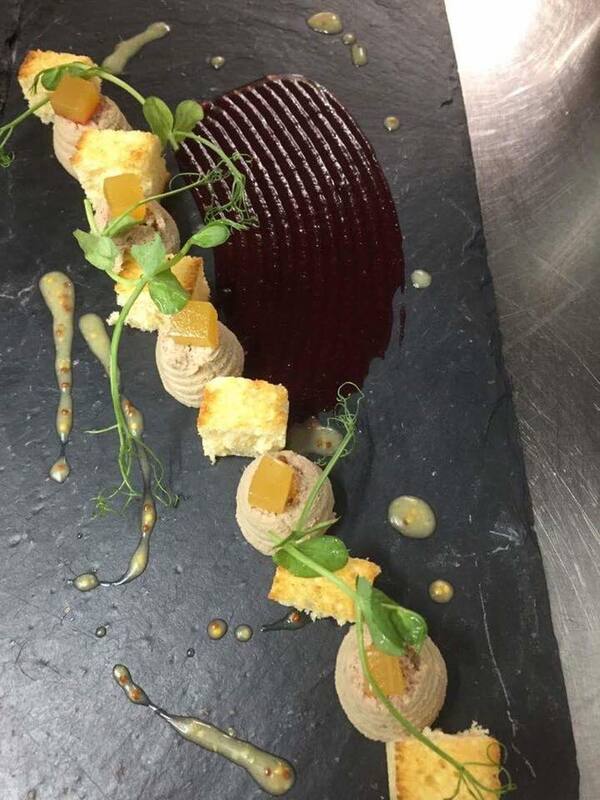 The chicken liver parfait starter & duck mains stood out. Staff are always warm and welcoming and food very good. We loved the extra touch on Sunday to give Mother's a free bunch of daffodils - what a lovely gesture. very helpful staff when booking in, changing from room with shower to room with bath and taking bag to room. very nice room too.lovely toiletries, big towels, comfy bed, what more could you ask for? I notice that the above star ratings do not include bedrooms. We were staying for two nights on a room only basis this was also our second visit to the Globe. Return visits do not always live up to expectations. Our last visit was for one night, a Sunday and like this visit which also commenced on a Sunday we had a roast dinner in the bar for our evening meal. The food, service, atmosphere and ambiance as previously was excellent. The disappointments this visit were linked to our room. On our previous visit our room was in the main building, we found the room to be very comfortablle, we enjoyed a relaxing stay which encouraged us to return a few months later for a two night break. This time we were in room 12 and sadly it didn’t match our previous experience. Until midnight we were disturbed by guests walking up and down the external staircase to access their rooms which ran parallel to our bedroom, indeed a large second window in room 12 is positioned right next to the staircase. The bedroom although having all the facilities of our previous room was cluttered and not as generous in size. The carpet has marks, the wall paper is coming off in places, the television is an obstacle protruding off the wall and could easily be walked into in the dark. We found the room cold throughout the night not helped by the two large windows being single glazed. The curtains do not block out the light. The pillows on the bed were flat and quite hard. The bathroom was spotless, plenty of hot water, good water pressure, plenty of towels and toiletries. Early in the morning we were woken up by the bins being emptied (Monday) and also staff placing rubbish in the containers at end of evening service (Sunday) and again in the morning. I suppose the bottom line is would we stay at the Globe again? We love Topsham and will definitely visit the town again, the question is do we research other accommodation providers or, like this visit, contact the Globe directly. Next time if we were to stay we will want some reassurances as to room location we would not consider room 12. We stayed in a lovely room and the service was very good. We would definitely stay again. I’ve had many Sunday roasts at The Globe and every single was has been delicious. Mussels followed by the beef is my favourite. Venue is amazing, staff were attentive and friendly. The food was brilliant! My wife and I celebrated our wedding anniversary with lunch at The Globe. The service and the meal were excellent. We liked the idea of nibbles for starters, we shared popcorn. The portion sizes we felt were just right for us. I don't intend to wait for our next anniversary before we return. Definitely recommend the Afternoon Tea ..great value! The Globe as a venue was wonderful and the staff were excellent...we will certainly return! Amazing meal, great service, we’ll be back with our husbands soon!!! Lovely meal with friends. Good food service. Look forward to visiting again. My favourite pub in Topsham. 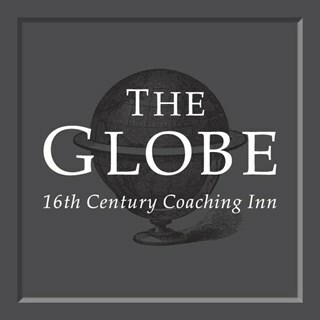 Our stay at The Globe was fine and we loved the atmosphere and situation. Our room was clean and had everything we needed, also a comfortable bed. We did not have breakfast, although the menu looked good, but had dinner on 1 night. The food was fine but not outstanding and there was little choice for my wife who does not eat meat/fried food. it was not cheap, but not bad value for the quality. Service was generally good and the staff were friendly. We would return again if rooms came up at a good price. Our meals were wonderful!!!! We were hugely impressed by both courses, with our main course being of exceptional quality - totally delicious!!!! Amazing!!!! Thank you. A very talented chef!!!! We always enjoy coming to the Globe when visiting Topsham and have never been disappointed. The food is consistently good, the service friendly yet very professional. We have no hesitation to recommend you to friends and family.